Photoshop is considered to be the most popular software for most photographers, designers, and retouchers. That is why they use this software for various tasks and spend there most of their working time. In fact, it is a program with huge opportunities for photo editing, and in order to take all the advantages of its capabilities, try to use free Photoshop actions. They are really helpful if you need to complete the same task several times, such as to achieve the same photo effect in a variety of images. The actions make it possible to save all photo editing steps in the program memory and use them for other pictures. 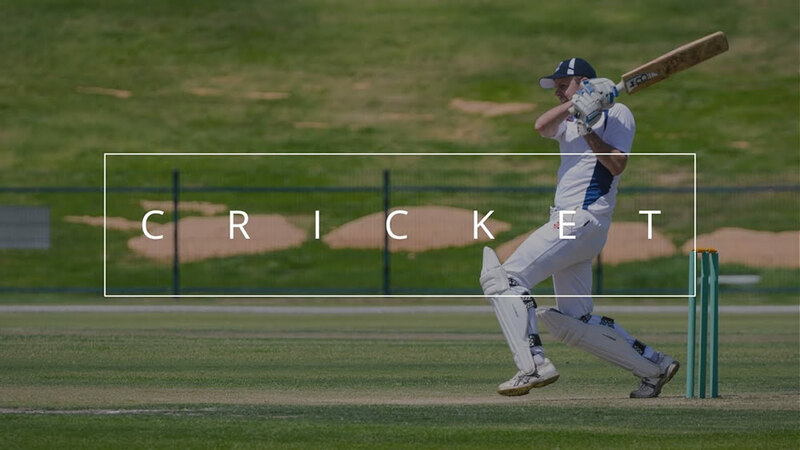 For instance, you may design an action that will change the size of a picture, add some effect to it, and after that save the pictures in the necessary format. 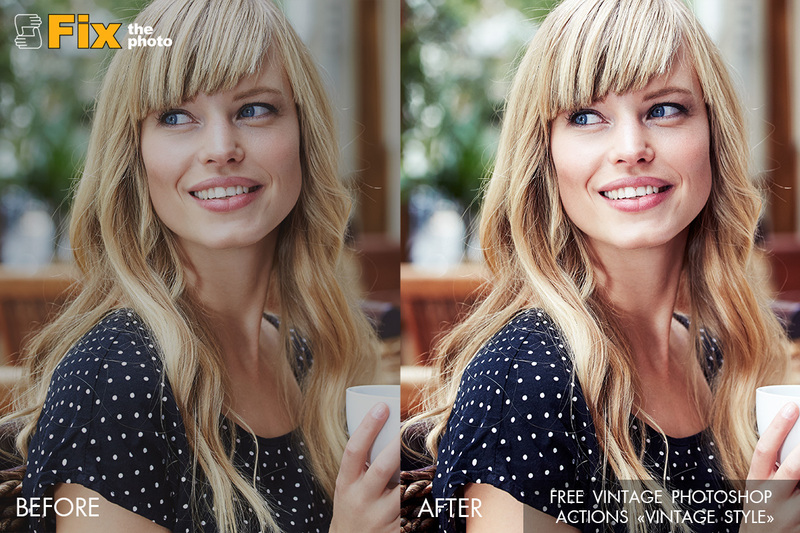 Whether you use paid or free Photoshop actions, they will save your image postprocessing time. They will also give you an opportunity to get the desired effect in the photo even if you do not know how to achieve it from scratch. Photoshop actions will make your work more effective and your results much better. Moreover, you can use the min order to experiment with different effects and look of the pictures. In fact, there are a huge number of actions that you can buy or download free of charge. However, searching for the best free Photoshop actions may take a considerable amount of time. That is why you have an opportunity to get 118 various actions, which will help you apply a variety of effects to the images. You have a chance to try the free Photoshop actions for portraits, B&W, vintage photos, and many others genres. Having such useful freebies in your arsenal, you won’t need to waste your time during the photo post-production and spend a lot of time looking for the worthy free Photoshop actions for photographers on the web. Take a closer look at this collection, find what suits you the best and hurry up to apply it to your photos. If you need some specific type of actions, for example, free Photoshop actions wedding, you will find it here as well! Do not be afraid to experiment and you will see that you can create real masterpieces in a short time using the right actions. Free Portrait Photography Photoshop Actions: Whether you’re an experienced photographer or just a beginner, you have a chance to create really quality pictures, applying these actions. This collection is designed to help you make the portraits perfect. It comprises 6 prime plugins for retouching the main elements so that you can get the ideal picture with only a few clicks. FreeTeethWhiteningPhotoshopActions: Who does not want to have a perfect smile in the photos? 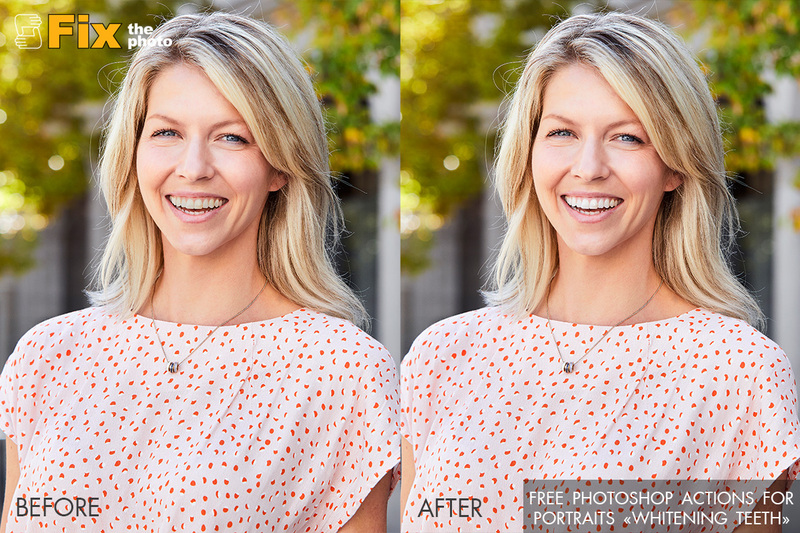 While in real life it will take some time to whiten the teeth, these Photoshop actions free will enable you to do it in a second. Such a collection includes 6 filters that will suit everyone. Free Photoshop Actions for Eyes: Eyes often play the main role and draw attention in the photos. So they always should be magnetic. In case you have an amazing photo, but you would like the eyes to look a little different, remember about this collection of free Photoshop actions. It’s aimed to make your eyes expressive and you can also affect their color or add some glares. 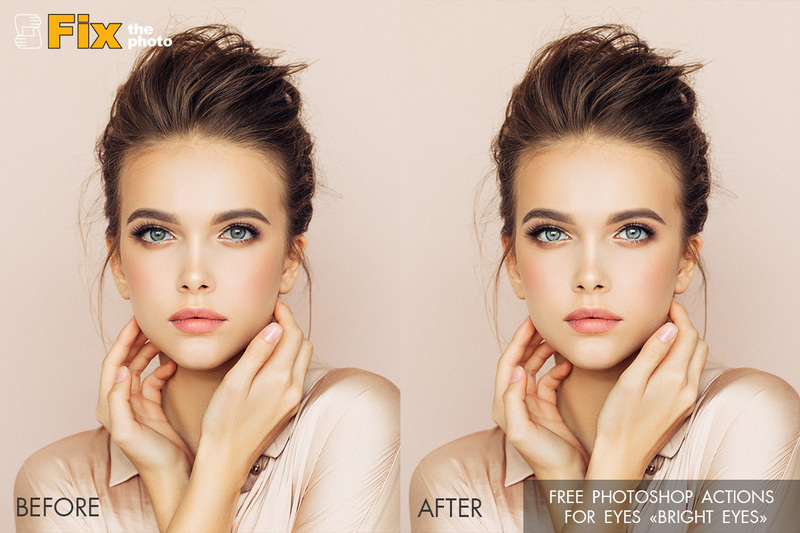 Free Fashion Photography Photoshop Actions: If you want your shots to look like a magazine cover, you’ll certainly like such a bunch of free professional Photoshop actions. It will enable you to turn all your usual images into stylish, effective and original photos so do not be afraid to experiment and create your own trends! 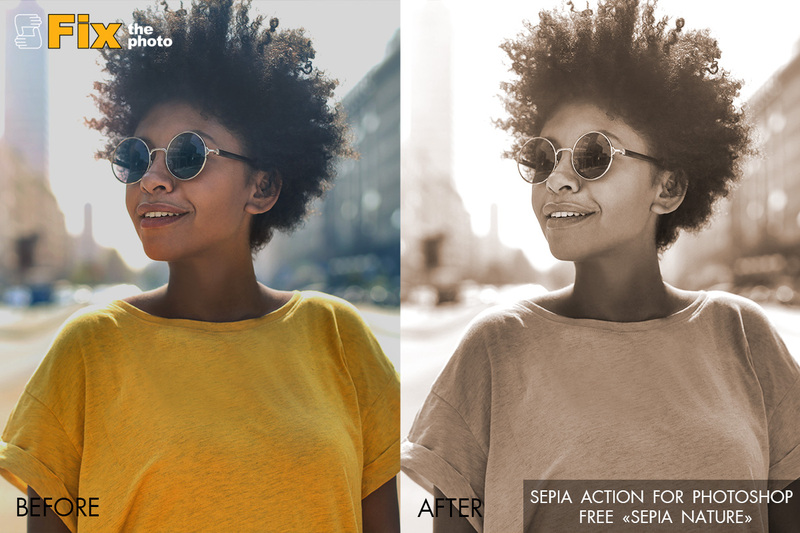 Free Photoshop Sepia Actions: Sepia photos are really popular now in all types of photography, and it is not surprising, as such effect makes the pictures especially exciting. So, if you want to add some special and warm atmosphere to the photos or get a sepia effect, you can do it easily with this collection. Free Autumn Photoshop Actions: No one will deny that nature in autumn looks especially beautiful, colorful and inspiring, as well as the shots taken in this period. If you want to highlight the fall atmosphere and add vivid colors to the images, such free actions for Photoshop will become indispensable for you. Free Photoshop Vintage Actions: Regardless of the period, old photos continue to impress us with their charm and atmosphere. That’s why this collection is considered to be more popular than ever. Moreover, you can use these free Photoshop actions for portraits, travel, wedding, urban and many other types of photography. Free Retro Style Photoshop Actions: Just like the vintage photos, retro style photos with look amazing and touching as well. Such a collection includes 6 filters that will help you easily achieve the effect of the old picture and enhance your photos generally. 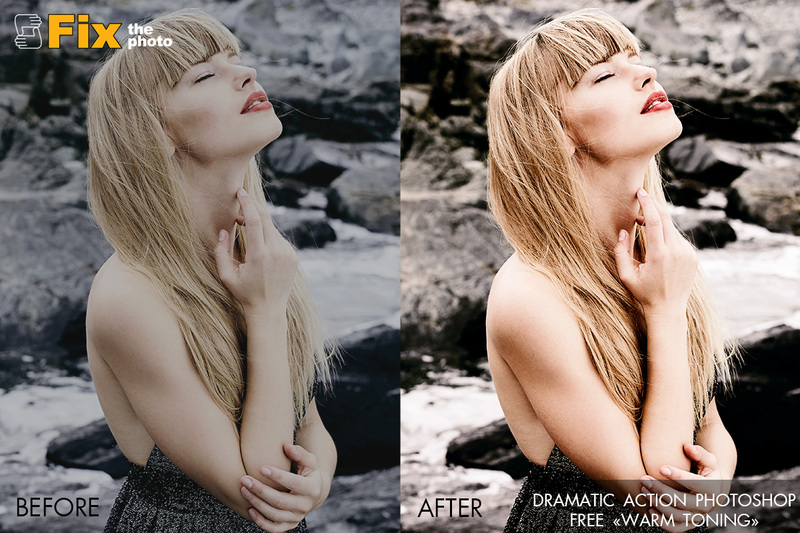 Free Dramatic Photoshop Actions: This bundle of the Photoshop free actions with dramatic effect allows you to turn usual and dull shots into really catching and beautiful ones. Such filters help to add warm or cold atmosphere, brownish tints, and dramatic view. Free Wedding Photoshop Actions: Wedding photos deserve special attention, as it is one of the most important occasions in our life, and the photo session should be extremely beautiful and memorable. These Photoshop actions free will also suit engagement, family or baby shooting as all of them are filled with warm colors, tenderness, and beauty. 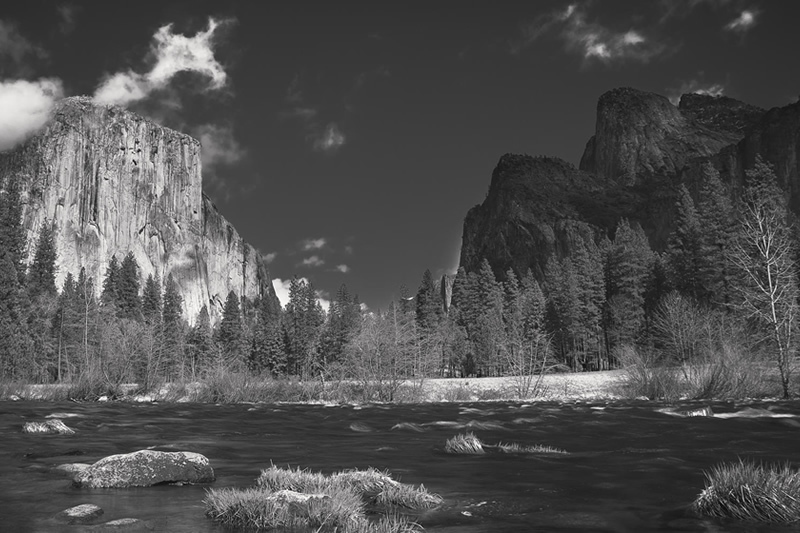 Free B&W Photoshop Actions: Black and White style seems never to go out of fashion, so this set is designed for you to create amazing stylish pictures in a few seconds. 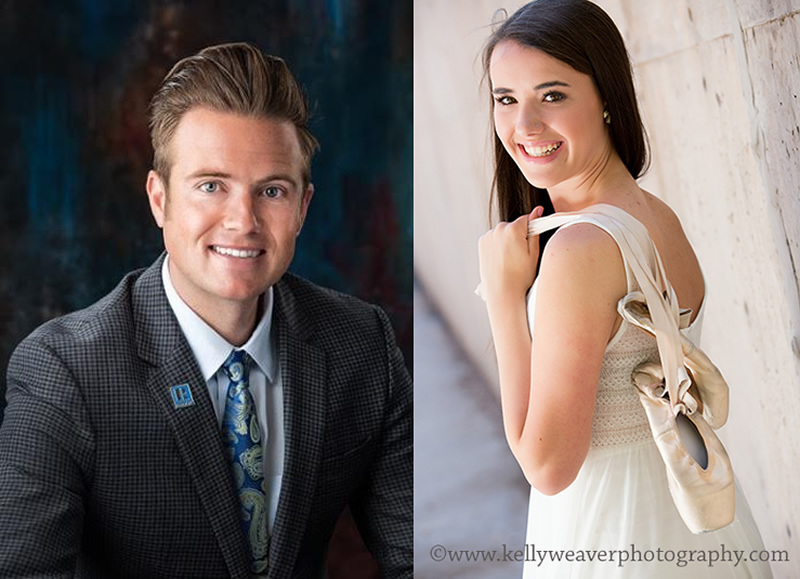 Whatever photography type you are engaged in, you should definitely try these actions. 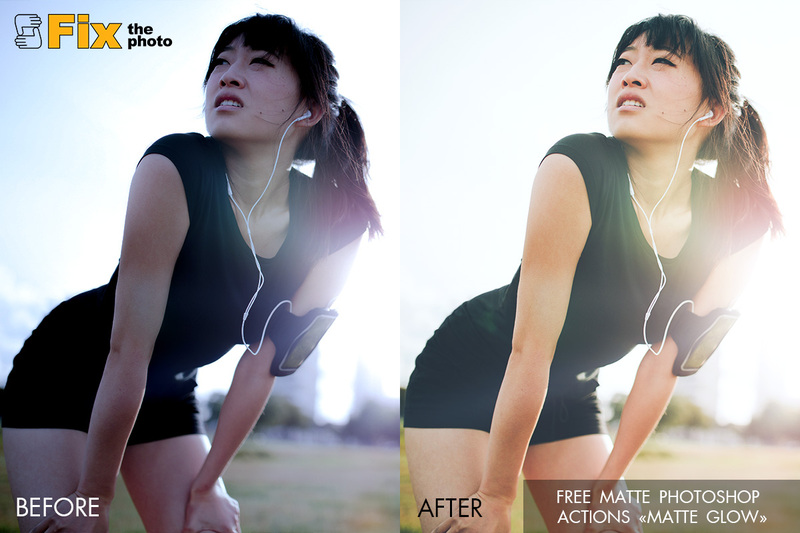 Free Photoshop Actions with Matte Effect: Sometimes photographers find it difficult to create a matte effect in the shots as it takes a considerable amount of time and efforts to adjust the tones and colors. However, these free actions for Photoshop are your perfect solution. They’ll add different kinds of beautiful matte effect to your images, such as chocolate, B&W and so on. 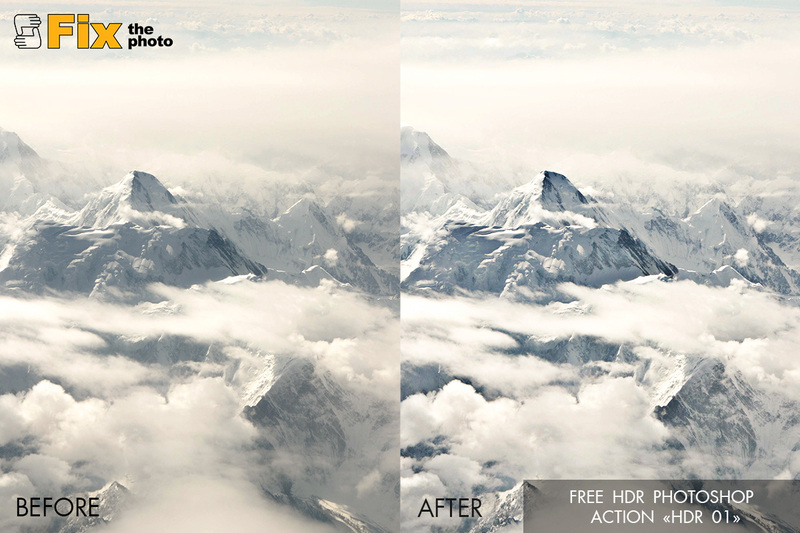 Free Photoshop Actions HDR: Do you want to make your photos brighter and more vivid? Hurry up to try on this collection of free professional Photoshop actions with HDR effect, which will help you to achieve amazing and realistic images with a single click. Color Photoshop Actions Free: It is not very easy for some photographers to perform color correction and get really excellent photos. Changing and enhancing tones and colors always requires great efforts. These actions are aimed to help you create pictures with perfect colors and effects. 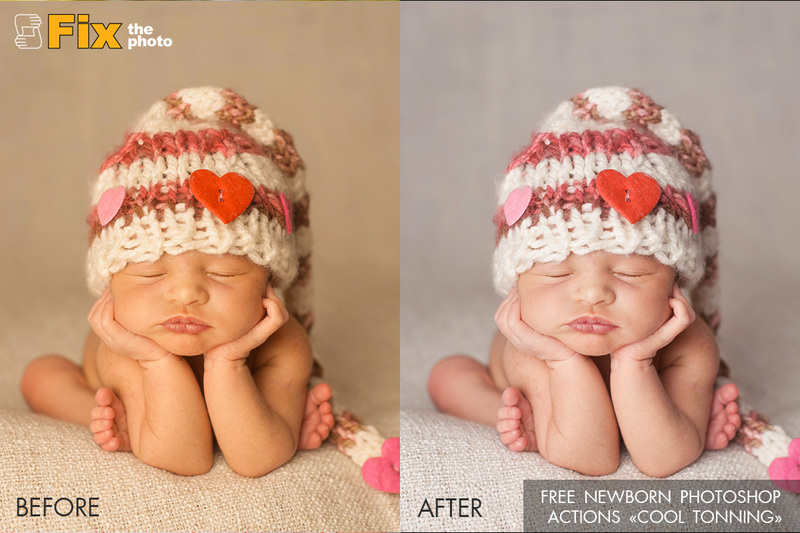 Free Photoshop Action for Newborn Shooting: Taking photos of little kids isn’t as easy as it may seem. 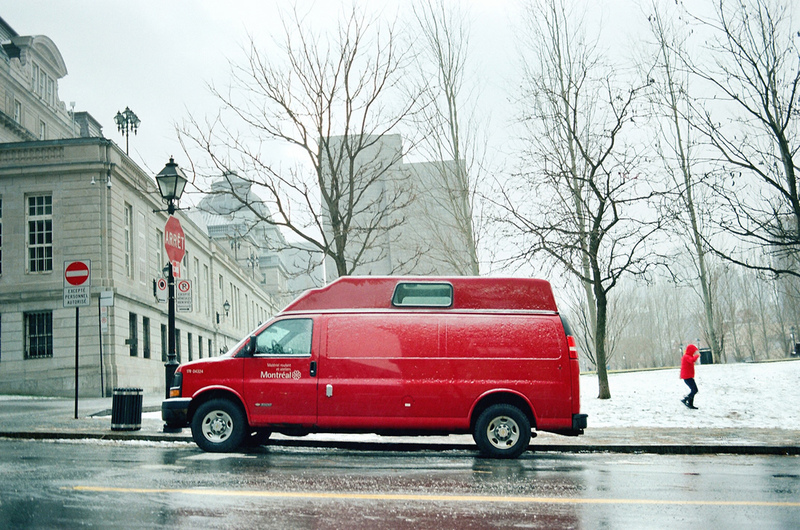 It’s difficult to capture the necessary moment and the photo retouching also takes much time. Newborn photography should be very touching and beautiful, but realistic at the same time. 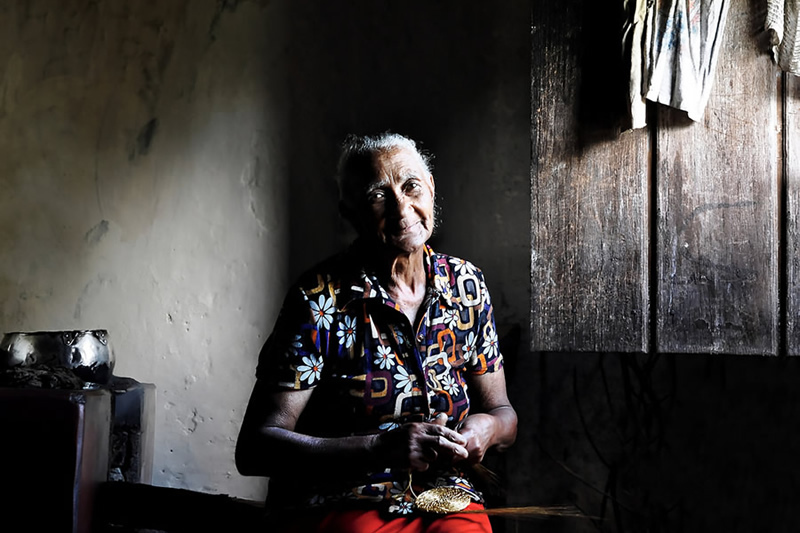 That is why we recommend trying this collection of actions that will add tenderness to your shots. Best Free Photoshop Actions: Such a collection of the best free Photoshop actions consists of really worthy and beautiful plugins suitable for every kind of photography. You can choose the effect you want to apply it to your photos. 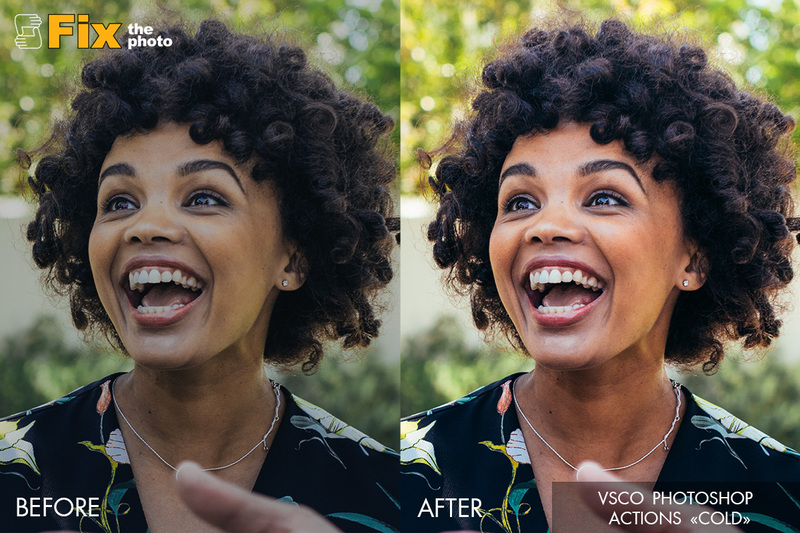 Free VSCO Actions: You’ll be impressed with the best VSCO filters, which will enable you to turn your photos into truly interesting and exciting. Try to experiment with every action and choose the most suitable for your image. 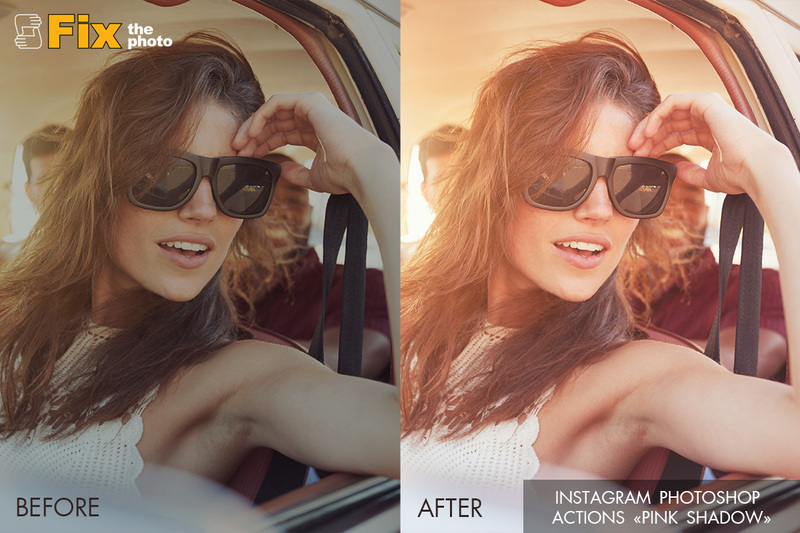 Instagram Photoshop Actions: Instagram becomes very popular nowadays, that’s why such a bunch of filters is really helpful. It comprises amazing filters that will allow you to make your account even more outstanding and memorable.